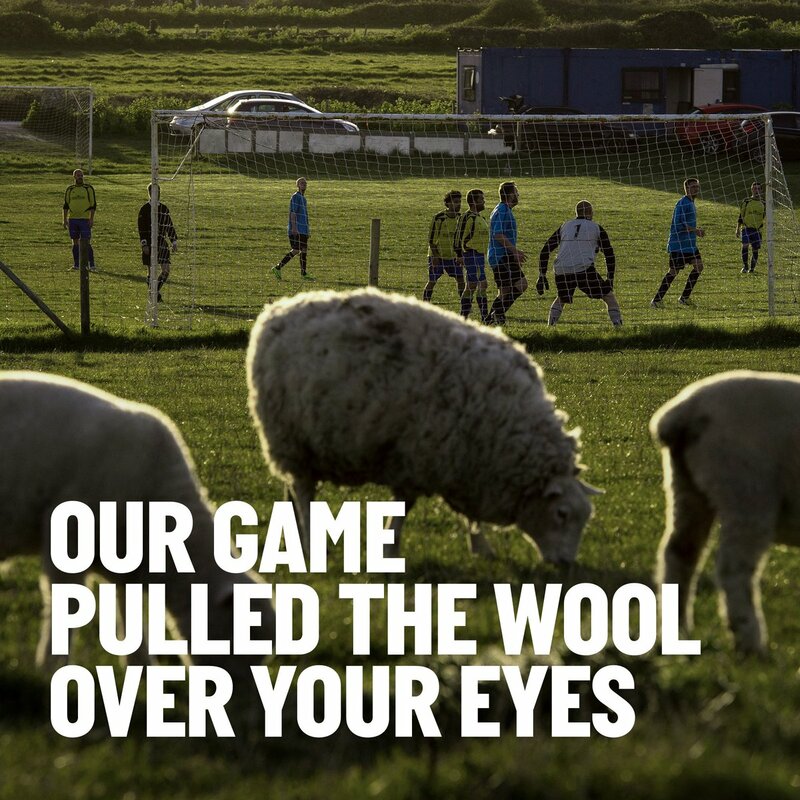 What's your favourite memory of Umbro over the past 95 years? 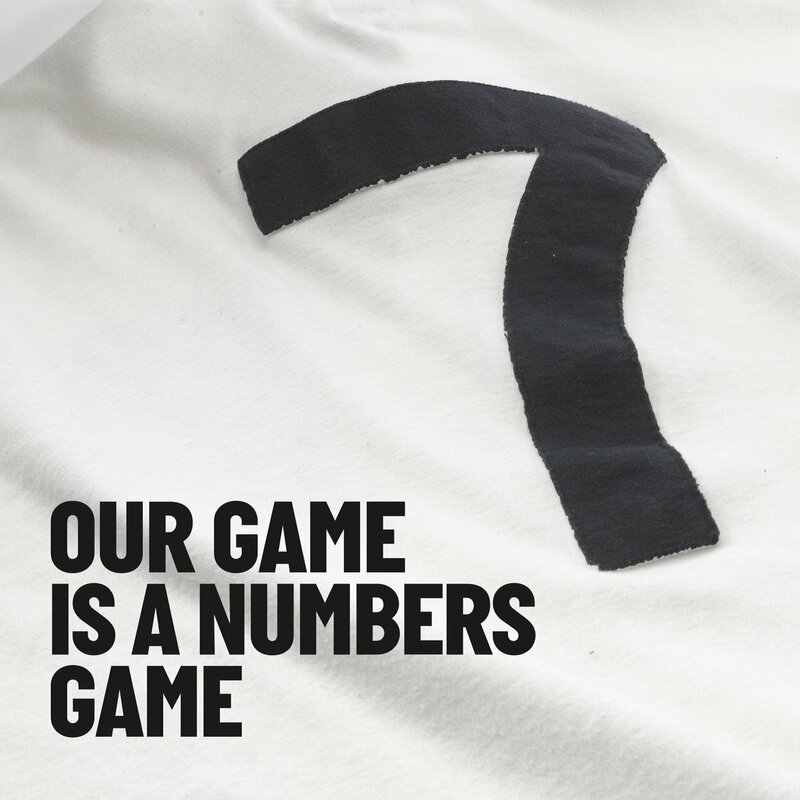 In 2004, Umbro introduced X-STATIC® Anti-Odour Technology to a number of kits, including England’s Euro 2004 jersey – yet again a first for a football kit. 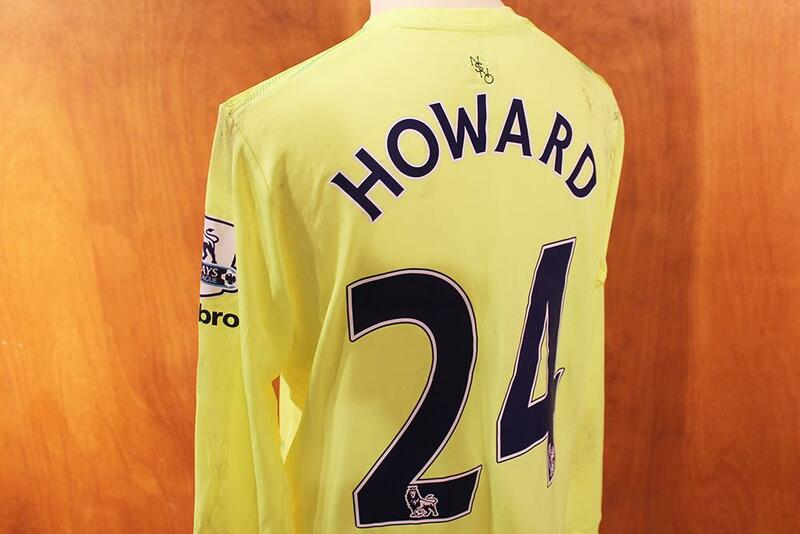 The technology uses silver to inhibit the growth of bacteria and fungi directly on the jersey. Umbro always ensured that we stay true to the ethos of a club – so in keeping with Manchester United’s mix of innovation and pragmatism, we introduced moisture wicking Sportwool for the clubs 2002 home jersey. 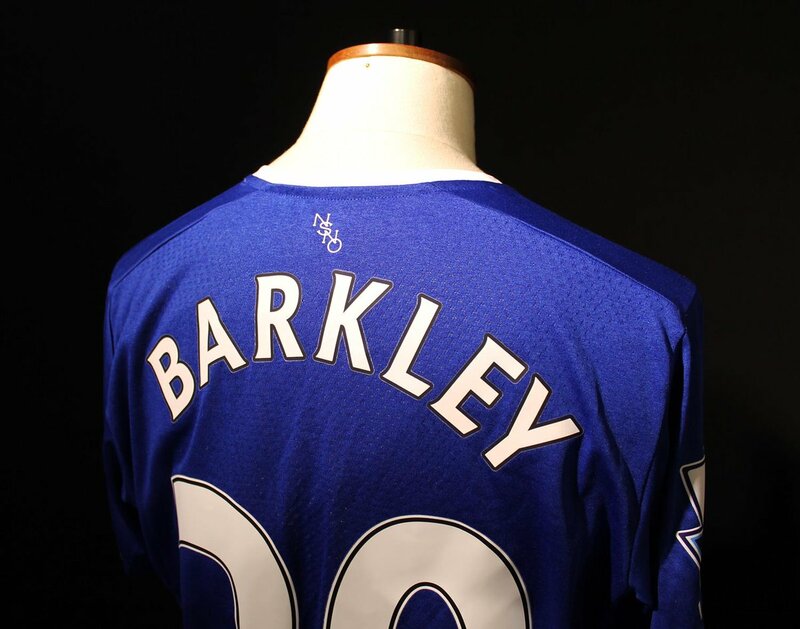 Another first from Umbro. 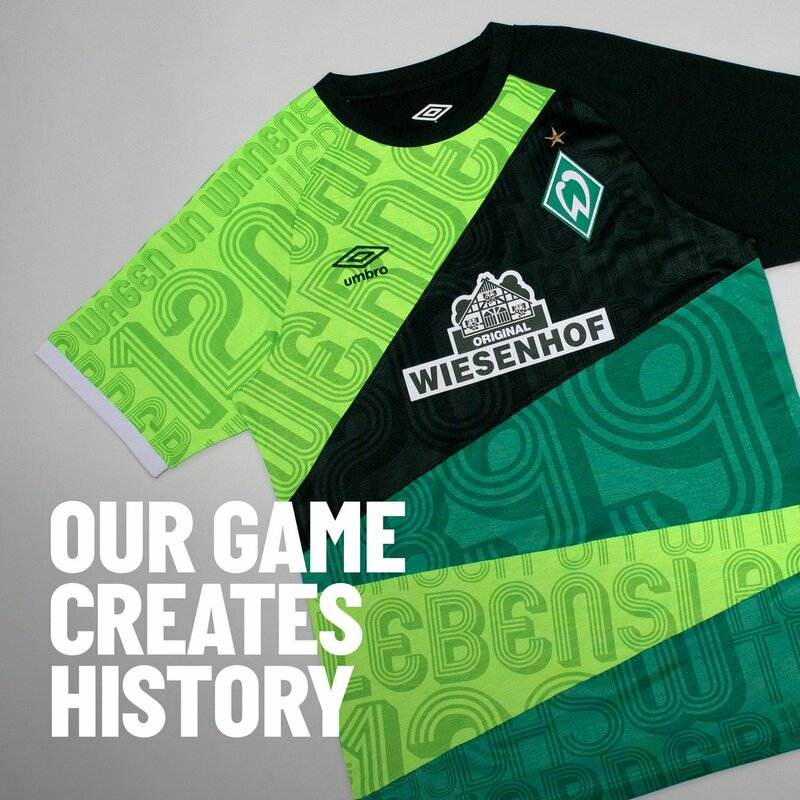 To celebrate the 120-year anniversary of @werderbremen , Umbro created a limited edition ‘mash- up’ jersey. The design featured a series of eye-catching graphics that pay homage to the Bundesliga’s loudest fans and is a true Umbro first. 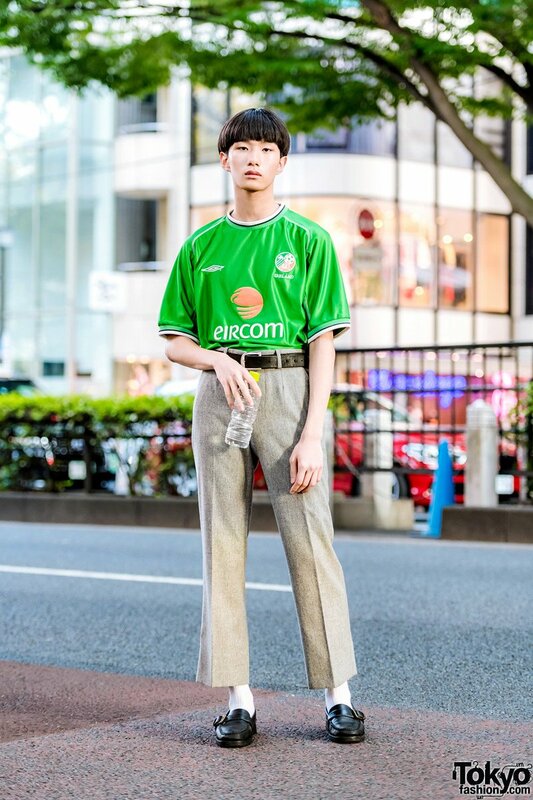 I am thrilled that it’s umbro season. For the 1970 World Cup in Mexico, Umbro created the aptly named Aztec jersey in collaboration with England manager Sir Alf Ramsey. 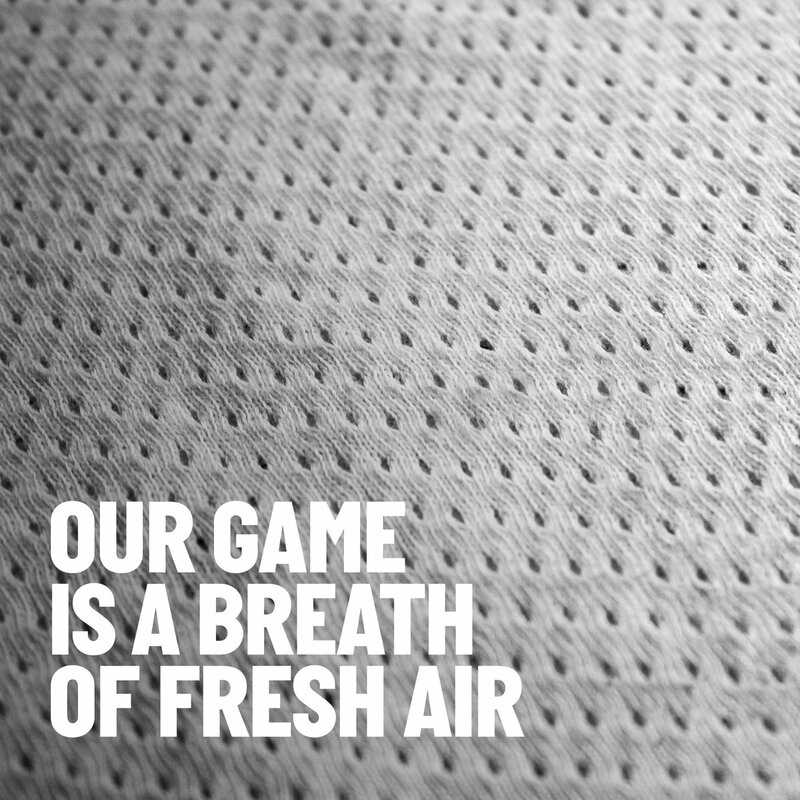 The design was the first to use Aertex – a lightweight, loosely woven material to keep players cool in the fierce Central American heat. 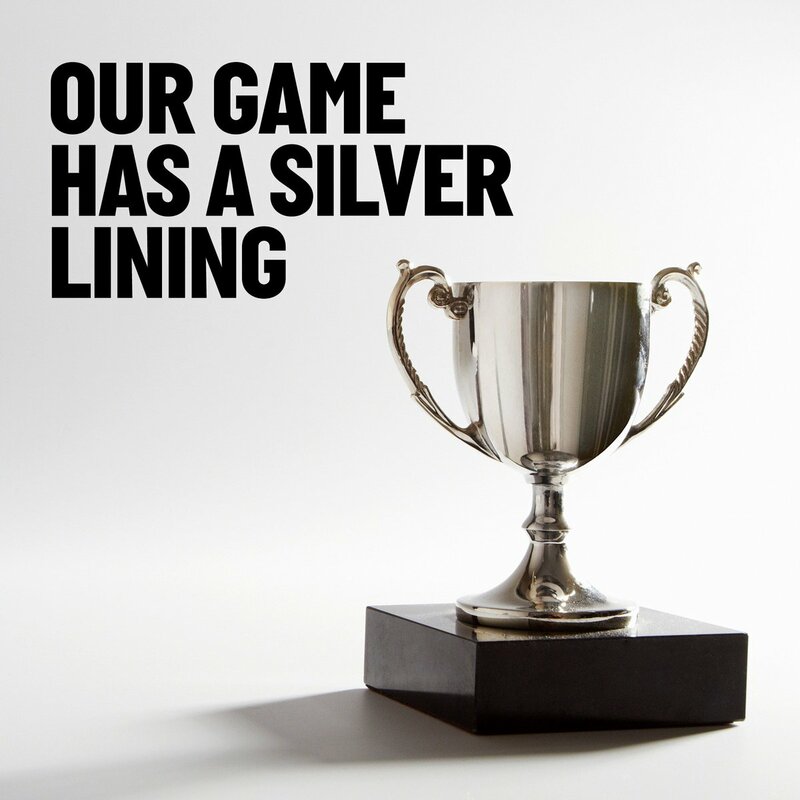 Attention to detail has always been part of our DNA. 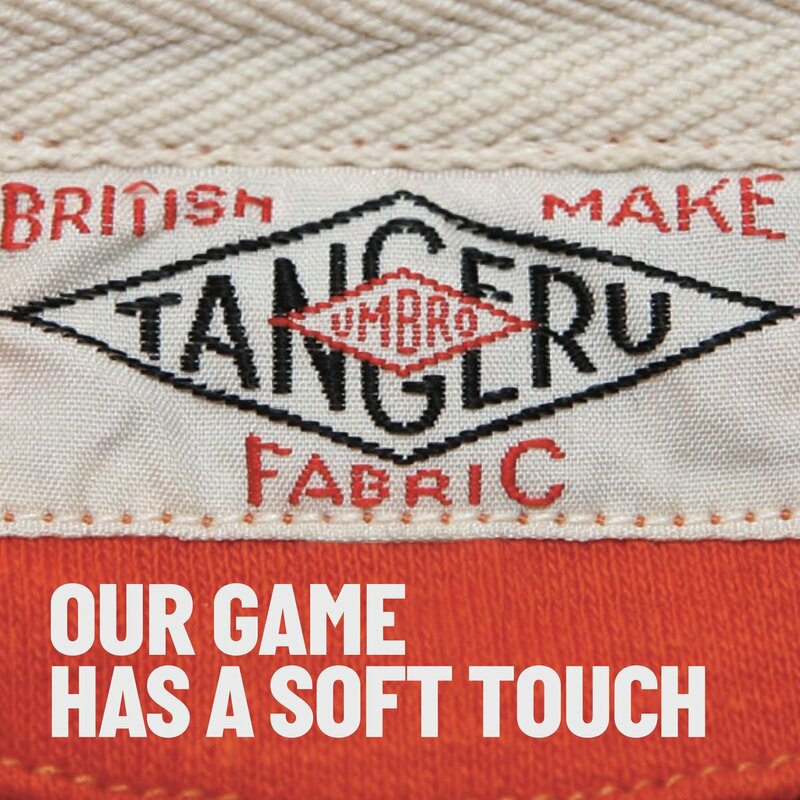 As a response to complaints that numbers were tearing away too easily, Umbro were the first to fuse two layers of Tangeru to create a more durable alternative. In the Mid-1930s Umbro used Kuther fast dyes for the first time to ensure that Tangeru garments maintained their colour and didn’t fade. 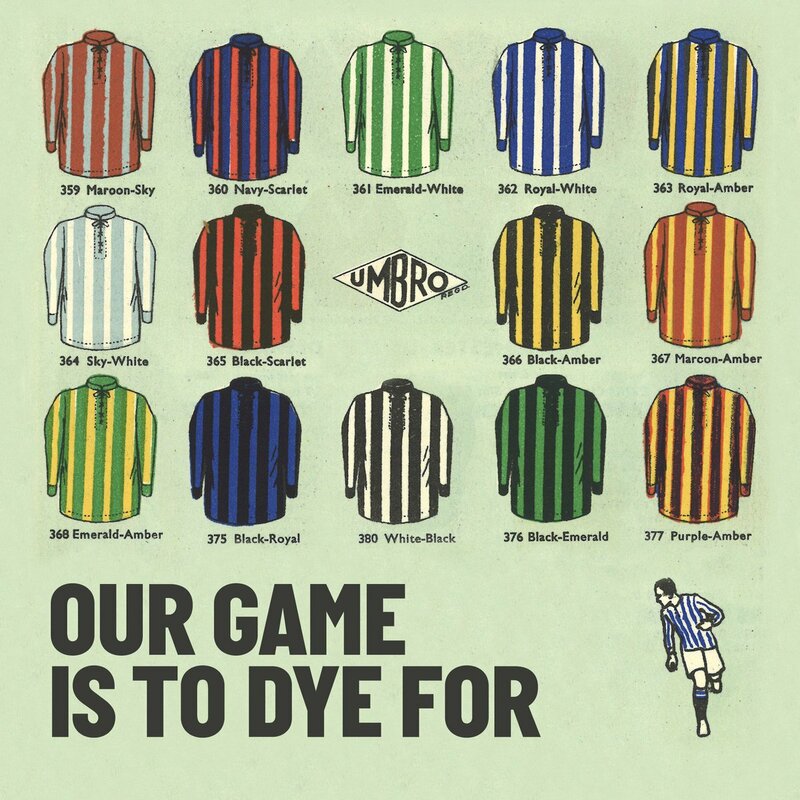 For the 1934 FA Cup final between Manchester City and Portsmouth Umbro used innovative Tangeru fabric for the first time. The soft, moisture wicking and quick drying material was manufactured from Peruvian pima cotton and revolutionised sportswear. 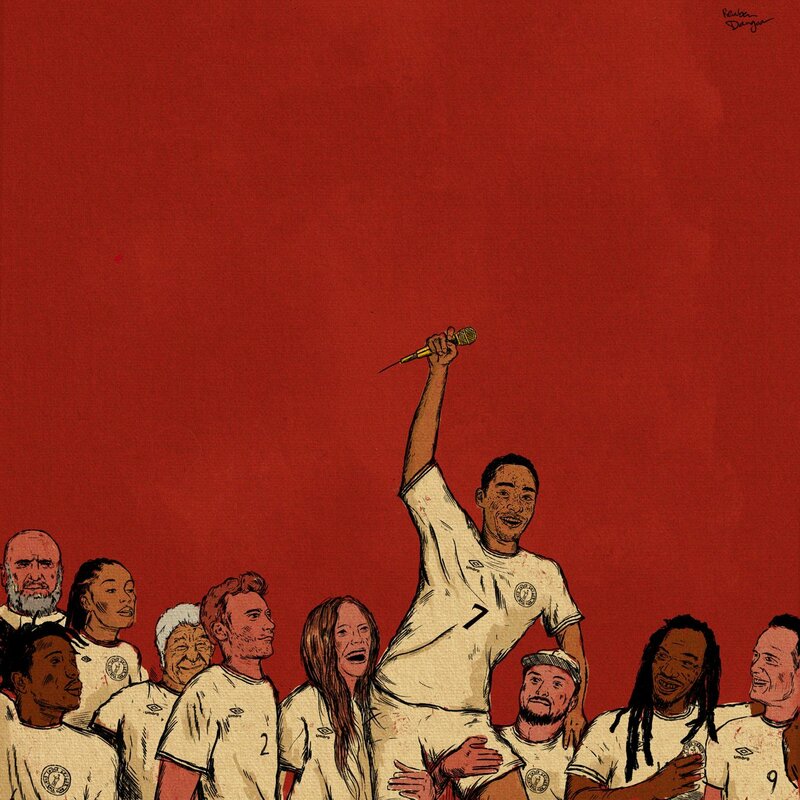 OUR GAME DRESSED YOU AS YOUR HERO. 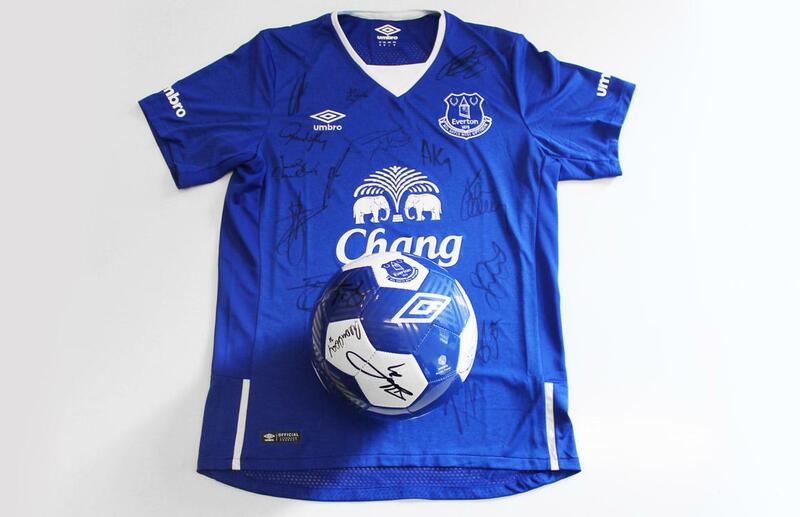 Umbro pioneered the concept of replica kits. 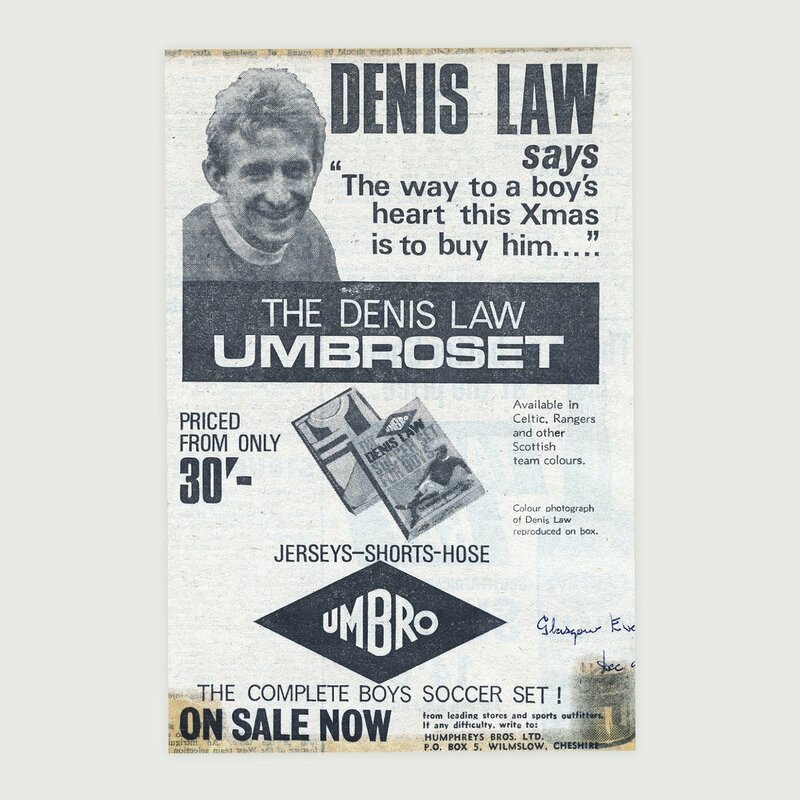 In the late 1950s we introduced the ‘Umbro Soccer Set’ - a junior version of football kits containing a shirt, shorts and socks sold in a presentation box. 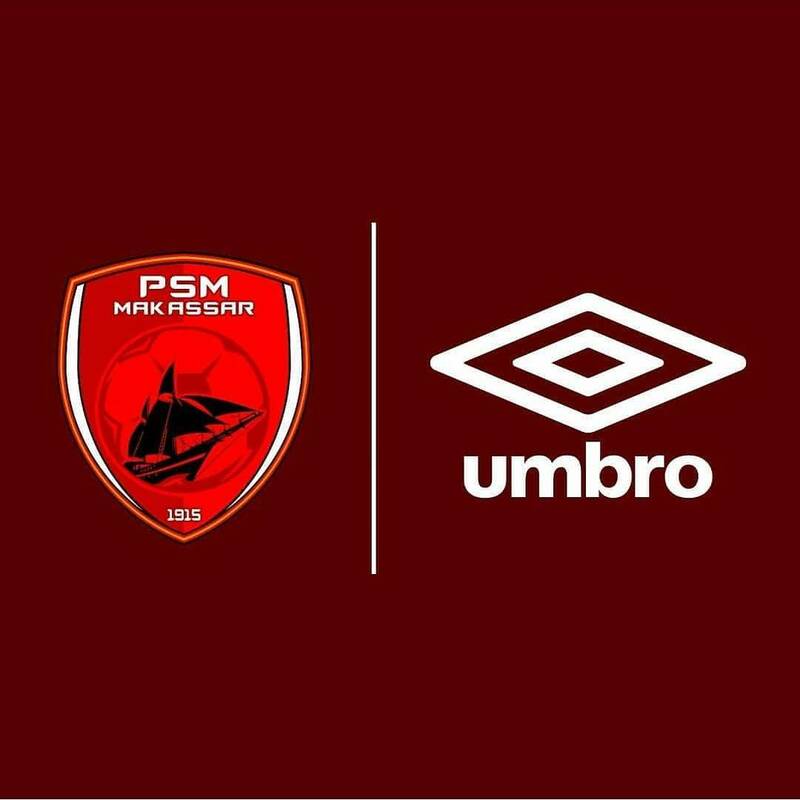 One of Indonesia's oldest football clubs joins the Umbro family - welcome to @PSM_Makassar! 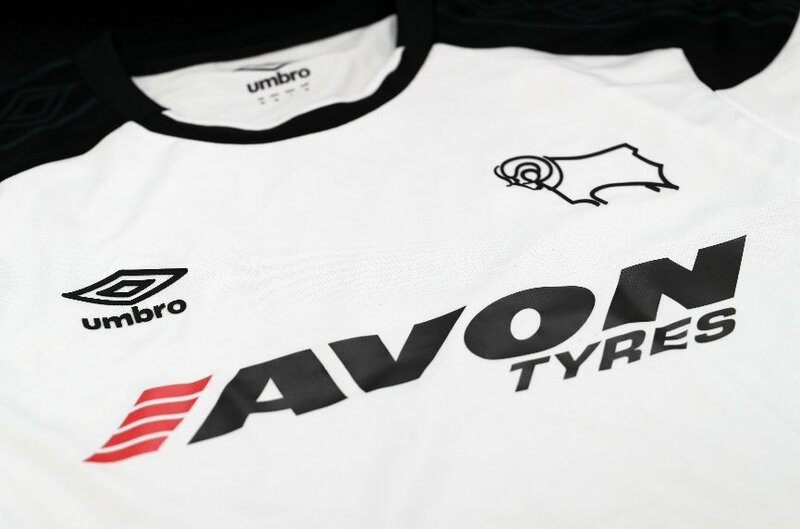 COMPETITION: Ahead of Saturday's game, Umbro are giving you the chance to win a #DCFC home shirt!